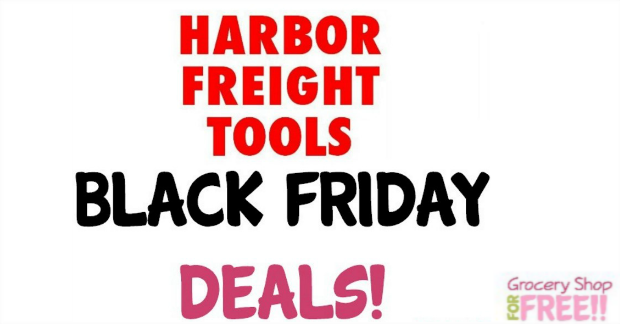 Harbor Freight Black Friday Ad Scan 2017! You are here: Home / Great Deals / Christmas Deals / Harbor Freight Black Friday Ad Scan 2017! I am totally not prepared! It’s that time again, can you believe it?! It’s time for Black Friday 2017! The lists are already coming out! We will be sharing them here as they come out so be sure to keep up with them right here! 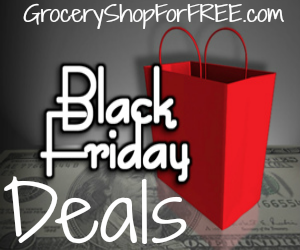 Be prepared and download the Black Friday Shopping List Organizer–FREE! Be sure to follow us so you don’t miss any Black Friday Deals!